Rugs, especially the types that are made of expensive materials, need extra care in terms of handling and cleaning. “Carpet Cleaning in Pleasanton” understands that. We value our customers’ concerns about restoring the form and purpose of their decor investment after it was thoroughly cleaned. Rug cleaning is our expertise. We specialize in treating all types of dirt and other issues using non-toxic chemicals and modern cleaning methods. Our highly skilled cleaning professionals are dependable not just in removing dirt or bad odors but also in handling delicate rug fabrics. Whether yours is woven, braided, hand-knotted or made of natural fibers such as sisal and coir, you may leave the laundering task to our rug cleaning service providers and expect amazing results afterwards. They never fail. 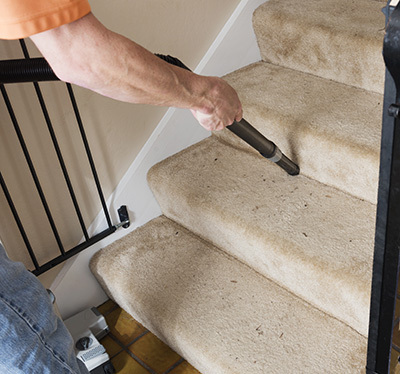 Allow Carpet Cleaning in Pleasanton to take on your carpet cleaning concerns. It does not matter what type or size your luxurious floor cover is. Our tools and techniques ensure quality, professional service that will never let you down. Oriental and Persian rugs require proper cleaning to avoid damage that could make you lose their value. Conventional techniques can damage pricey fibers, bleed their colors, and leave an amount of residue that attracts mold and mildew. 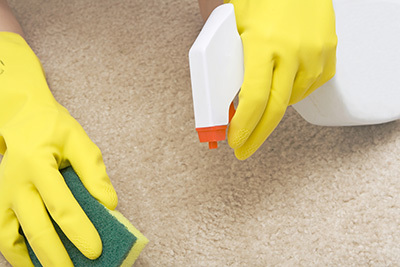 It is not only dangerous for your carpets but can also be hazardous for your family’s health. With our expertise, we can clean your rugs thoroughly, keep the fibers healthy, and restore the colors all at the same time. Our skilled specialists will make your floor covers beautiful again, like new. In terms of health, you can be assured of our professional services to be gentle on your carpet fibers and care for your family as well as the environment. Germs and bacteria breed underneath your carpet fibers, especially if your cleaning technique involves lots of water and takes days to dry. Through our rug cleaning company, you will be able to skip such worries. We use a cleaning system that utilizes empowered water, which dries the rug completely within a few hours. Our residential and commercial services also involve safe, non-harmful cleaning agents that are tough on stains and bad odors but gentle on delicate fibers. Our green carpet cleaning methods are also duly effective in controlling carbon footprints. No one can perform deep cleaning better than us. We offer safe, effective, and high quality services for carpets, rugs, sofas, couches, and tiles among others. Our company maintains a high level of dependability that homeowners and business owners can trust to enjoy a cleaner, healthier, and odor-free indoor environment. If you have pressing concerns about your floor covers and upholstery that you need addressed, do not hesitate to call us. Our customer care representatives are standing by to attend to your issues, especially if they involve the professional cleaning services we have on offer. We will be more than happy to assist you.